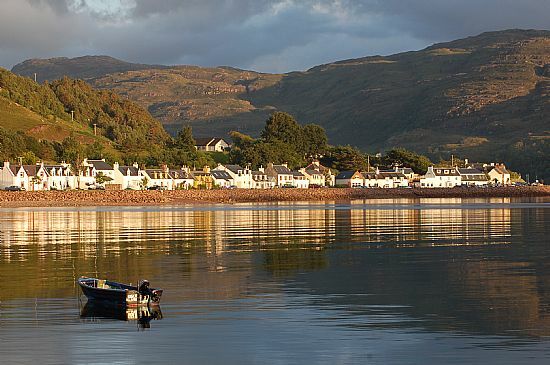 Shieldaig is right on the west coast in the north west highlands, nestled amongst the Torridon Mountains. This small community can only be accessed via single track road to the north or south. 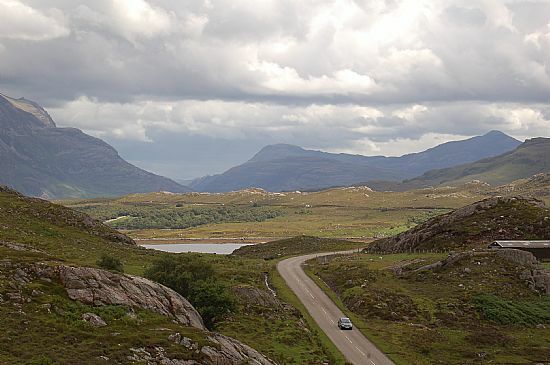 The coast road to Applecross starts/ends just out of the village. 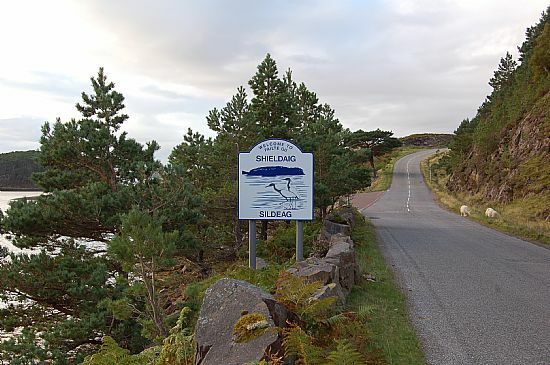 Beware there is another Shieldaig 20 miles to the north, near Gairloch! 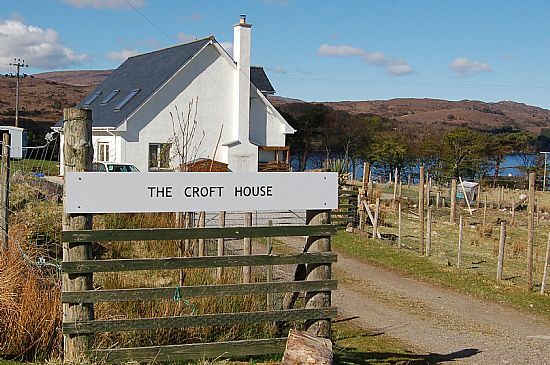 About 90 minutes drive from Inverness (the nearest large shopping hub) and 2 hours from Inverness Airport. Roughly 75 munites from the Skye Bridge. It's easier to have access to a vehicle when you are here as public transport is very limited.